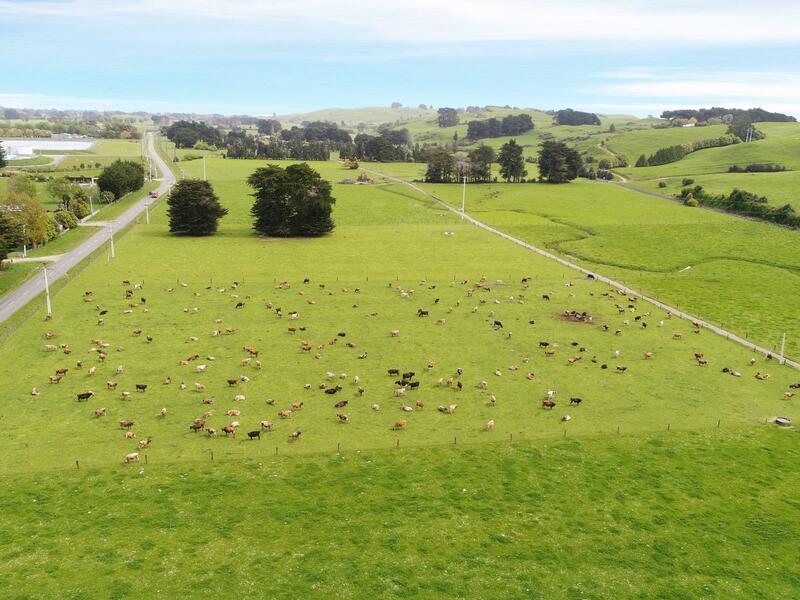 This picturesque dairy unit certainly presents options; being located only 5kms from Pahiatua and under 30 minutes drive to Palmerston North. Extremely well catered for with a centrally located 2002 built 50 bail rotary featuring cup removers which is serviced by a central concrete race. The low input farming system has milked 300 cows on the effective area of 116 ha of which 62 ha is flat and the remaining 54 ha being rolling to easy hill with an adjoining 80 ha lease as support. A 3 bedroom plus office comfortable family home set in park like grounds completes an appealing and well presented package. Numerous titles and split options cater to all facets of the market either it being support, lifestyle or continue with the existing dairy operation and take this property to the next level.